This course helps intermediate level students develop their academic writing. 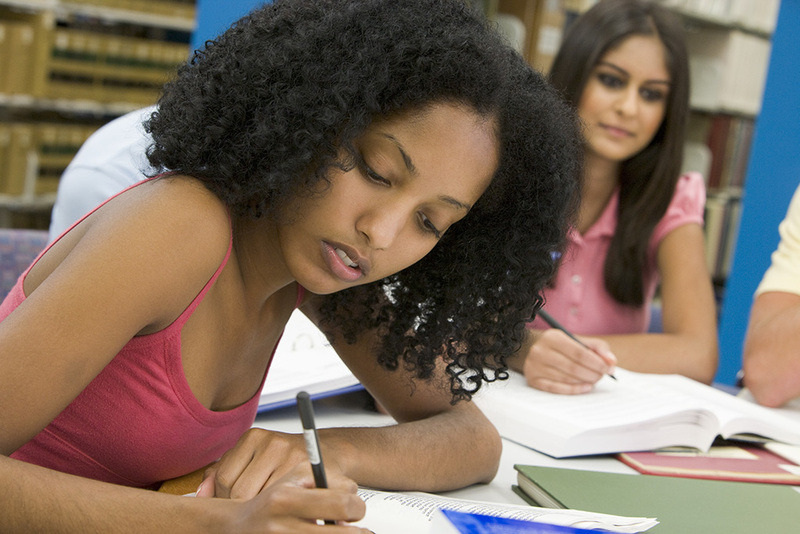 The focus is on essay writing skills, including organizing, developing, and supporting ideas. The writing process is also emphasized: prewriting, drafting, revising, and editing. Authentic readings serve as a basis for compare/contrast and cause/effect essays. Students need to be in levels 5-6 to take this course. An ESL Placement Test score is required for all new students registering for this course. If you have not taken ESL classes or a Placement Test with CAPS in the past year, register for the test by calling 646-312-5000 or emailing caps@baruch.cuny.edu.